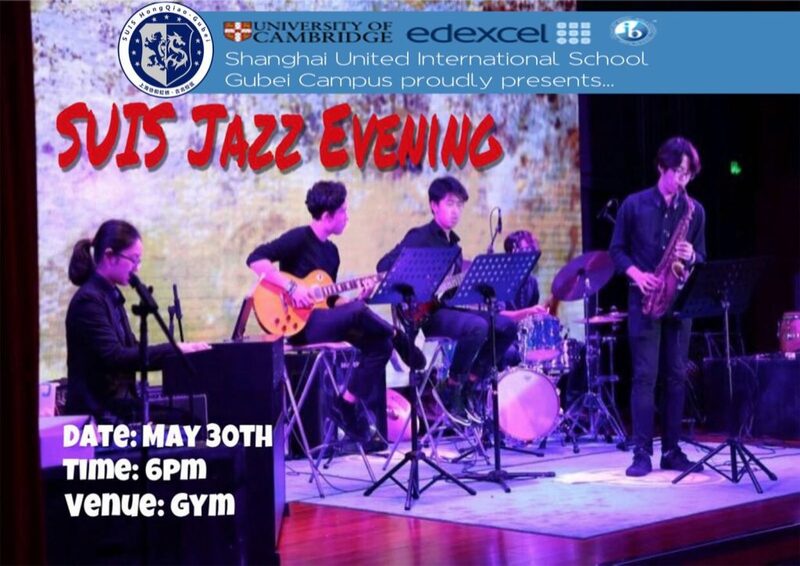 A celebration of Creativity, the SUIS Gubei Jazz Evening will be a swinging affair. 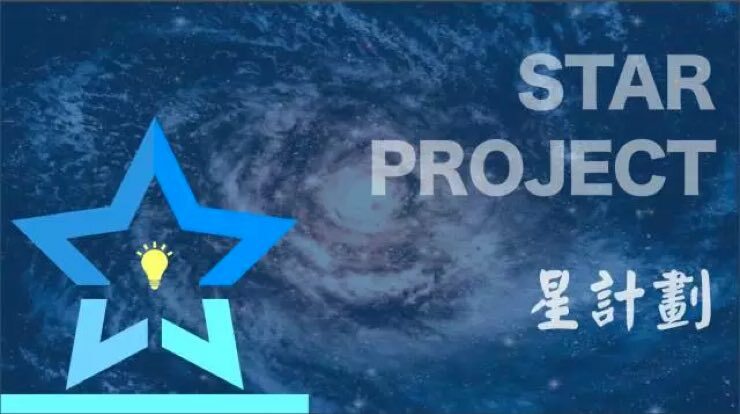 The evening has been carefully programmed by Mr Hicks and will feature our very own Big Band, the Good People of Thursday and performances from our very talented Grade 11 students; Kevin Bak, Josh Chien, Charlie Wang, Jade Xu and Leon Wang Olsson. Proudly supported by our PSG, this evening will amazing.